Institute of Chartered Accountants in Sri Lanka is one of the professional body for Sri Lankan Accounting professions. This institute provide quality assurance and professional guidance for accounting professions. Chartered Accountants for Sri Lanka (CA) has largest student based over 35000 and the institutes is one of the larges educational institute in Sri Lanka by student base. Chartered Accountant got higher salary in Sri Lanka and overseas and this profession has high demand in the world. The initial requirement for enter in to the path of Chartered accountant is pass 3 subjects in G.C.E Advanced Level Examination. 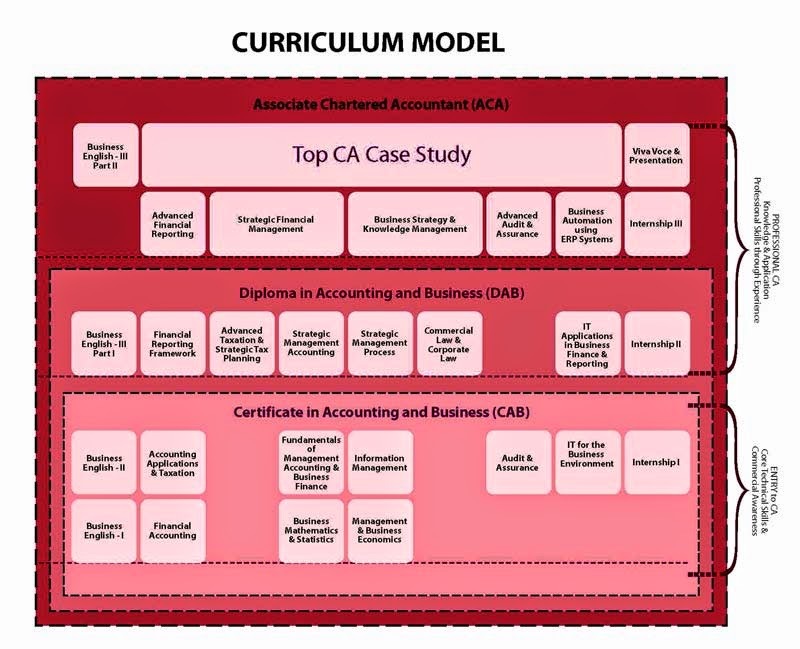 The course of Chartered Accounting structured as follows. There are various institutes offers tuition classes apart the Institute of Chartered Accountants in Sri Lanka. Following are the curriculum and the path that can follow to became Chartered Accountant in Sri Lanka.